This year's event started from Glasgow Green to the new children's hospital, routing over the Clyde Arc. 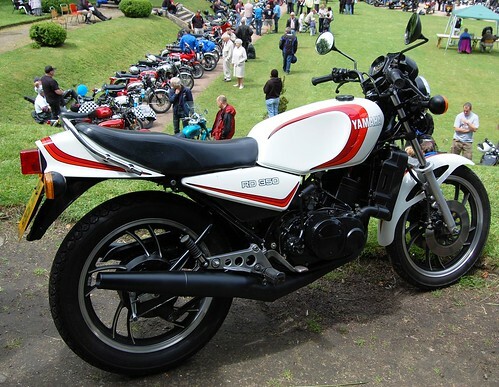 YAMAHA RD 350. 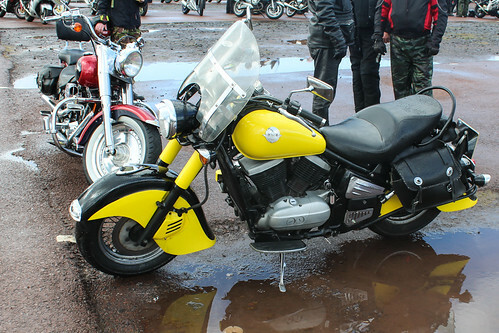 WATER COOLED TWO STROKE.